The time taken to go through these steps in actual referendums has varied. The legislation for the 2016 EU referendum was introduced 13 months before polling day. For the 2011 AV referendum this was nine and a half months, with only 11 weeks between royal assent and the poll. If the UK is to leave the EU on 29 March 2019 (exit day), such long timescales clearly are not feasible. A big question is therefore, in the current exceptional circumstances, whether the time needed for each step can be compressed – and if so, by how much and with what consequences? For a new referendum to have public legitimacy, these are crucial questions demanding careful answers. 2. Is extending Article 50 feasible? Even if the timetable can be compressed, it seems likely that the UK would need to request an extension of the two-year Article 50 window to enable a referendum to take place. To postpone exit day beyond 29 March 2019, all of the other 27 EU member states would need to agree to such an extension. Reports have suggested that this is likely to be possible if the reason for extension were to hold a referendum, but this would not be without its difficulties. One obvious problem is that European Parliament elections are due to take place at the end of May 2019. If the UK were still a member at this point, a question would quickly arise regarding what should happen to its seats in the Parliament. Either the terms of existing MEPs would need to be extended, the UK would need to temporarily be a member without seats, or the UK would need to hold fresh elections. None of these would be legally straightforward, and new elections could become a kind of ‘proxy referendum’, used by voters to express an opinion on Brexit. There are also potential problems surrounding the EU budget that would need to be considered if Article 50 were to be extended. These issues would be pivotal for whether the EU was willing to do so, and if so for how long. 3. How could a referendum be triggered? If a second referendum became government policy, the government would introduce a bill to enable it to happen. This would be passed provided a majority in parliament was in favour. The potential also exists to trigger a referendum against the government’s wishes. Parliament will vote at least twice on the withdrawal deal: on the ‘meaningful vote’ motion to approve the deal and future framework; and on the Withdrawal and Implementation Bill, which will give the deal effect. If there was sufficient support amongst MPs for a second referendum, amendments requiring one could be added at either of these points. 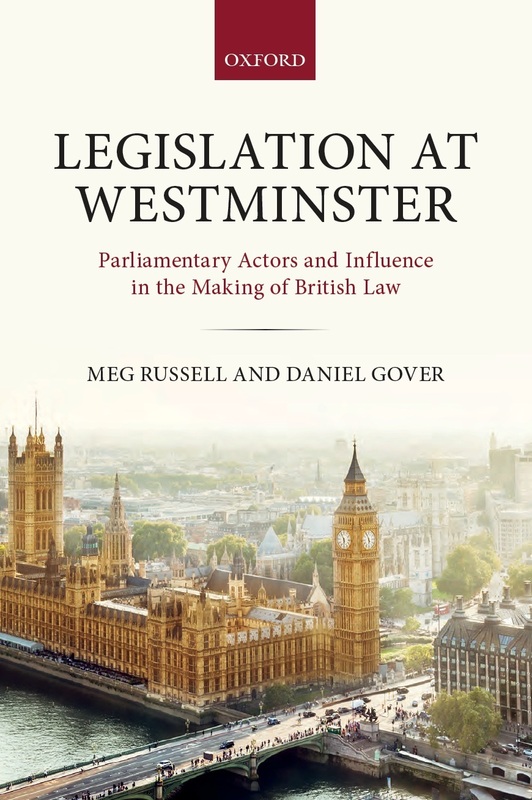 It is unlikely that all of the necessary legal framework could be set out adequately in a backbench amendment, so the government would then need to table its own extensive amendments or bring forward additional referendum legislation. The questions here are deeply political. Are there any circumstances in which the government might drop its opposition to a referendum? In what circumstances might a House of Commons majority support one? What kind of referendum might win approval? Above all, this leads on to the next question, on what the options in the referendum could be. 4. What might the options be? 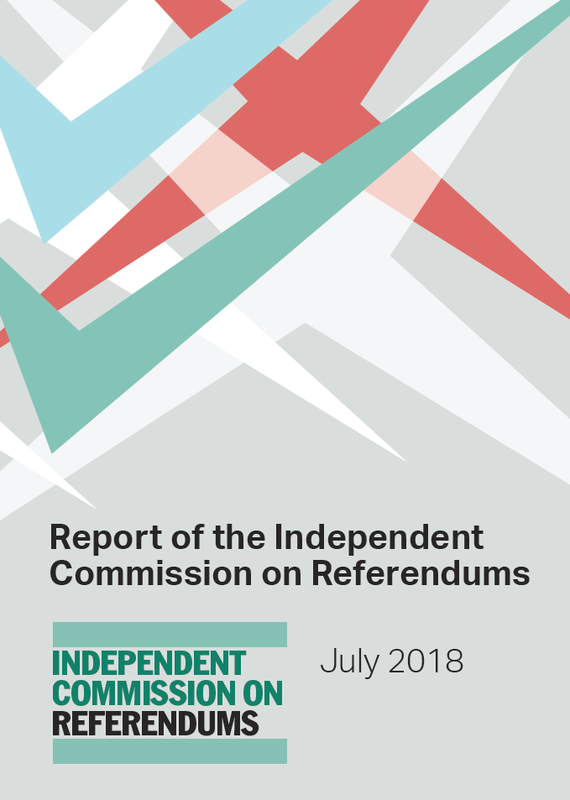 A key point emphasised by the Independent Commission on Referendums, which reported last month, was the importance of having clear, well-developed options in referendums. In the case of a second Brexit referendum three options look most likely as candidates to be put to the voters: the deal the government has negotiated; leaving the EU without a deal; or remaining in the EU. It would be possible to achieve clarity on the withdrawal deal – if one can be reached. But voters are likely to want clarity on the UK’s future relationship with the EU as well, and this may remain very undeveloped. For a ‘Remain’ option to be clear, assurances from the EU that the UK could remain on the same terms as before would be needed. The biggest question is who would be responsible for outlining what would happen should the electorate vote for a ‘no deal’ option. The Independent Commission recommended that the government should set out detailed proposals for any poll, as it will be responsible for implementing them – but in this case some might doubt the government’s good faith in doing so. There is arguably a fourth option of reopening negotiations, but this is likely to be too vague to be acceptable. 5. What form should the question take? Various proposals have been made for the nature of the question put to voters in the event of a second referendum. One option would be to hold a simple Yes/No referendum asking voters whether they accept the government’s deal. However, voters who felt the deal was ‘too hard’ and those who thought it ‘too soft’ would both vote No; consequently if voters rejected the deal, it would be very unclear what should happen next. Alternatively, a binary referendum between any combination of two of the three proposed options could be held. While voters might benefit from a familiar referendum format, excluding any of the options could be politically difficult, or be perceived as an attempt to manipulate the process. Recently, Justine Greening proposed a three-option referendum. This may allow voters to express their preferences more clearly, but there are further issues to consider, notably the voting system. Using First Past the Post would risk an inconclusive result; a preferential voting system, as Greening proposed, would solve this problem but could also create anomalies of its own. 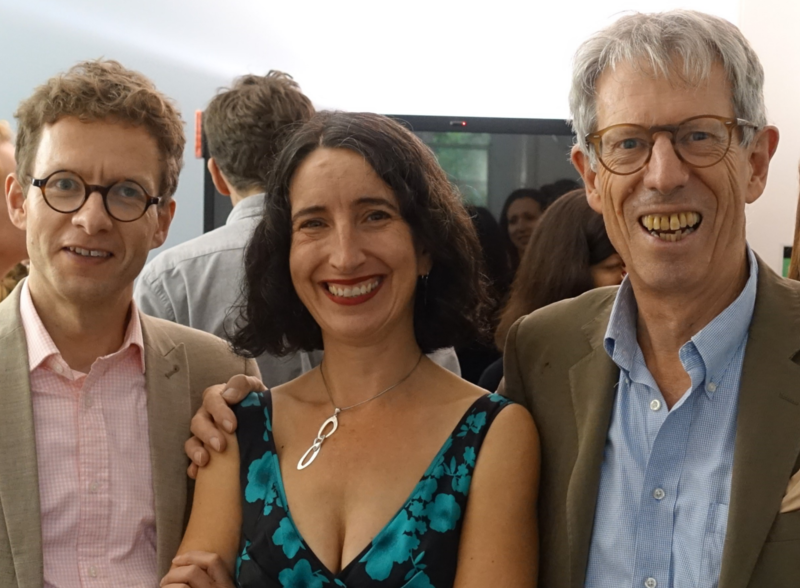 Another option that has been suggested by Dominic Grieve and Vernon Bogdanor is to hold a two-question referendum. These questions could be asked at the same time, as in the 1997 Scottish devolution referendum, or asked separately, with a period of time in between. Grieve and Bogdanor propose different orderings and combinations of options. Again, potential difficulties need to be considered: any such proposal could make it difficult for voters to express their true preferences, and could encourage ‘gaming’. There may be no perfect approach that would allow all voters to express their preferences and guarantee an unambiguous result. The advantages and disadvantages of each approach need to be carefully considered and weighed up. 6. What should the legislation contain? As well as setting out the question, the legislation enabling a new referendum would also need to specify the franchise and any amendments or improvements to the regulatory framework. Many proponents of a second referendum advocate extending the vote to 16- and 17-year-olds. But doing so would raise questions of legitimacy: if the result of the first referendum were reversed because the franchise had been changed for the second referendum, that would hardly be likely to command respect among Leave supporters. Registering these new voters would also take time. 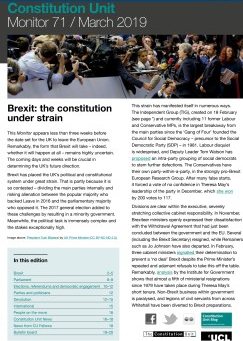 The last referendum raised serious concerns about the UK’s current regulatory framework for referendums – particularly relating to the role of government in the campaign and the weakness of the rules on digital campaigning. The Independent Commission on Referendums made detailed recommendations regarding what needs to change. Consideration would need to be given as to which such changes were feasible in the time available. 7. What are the alternatives? Holding a second referendum on Brexit would be fraught with difficulties and added complexities. But other paths to concluding the Brexit process entail very big challenges of their own. The numbers in the House of Commons are so finely balanced that it is possible that parliamentary deadlock could be reached. This is worsened by the fact that if parliament makes the final decisions – no matter what option it endorses – it may well face accusations that it has disregarded public opinion. Public support for a particular outcome could be sought through a general election rather than a referendum, but that would also be fraught with difficulties. Hence there is no easy way out of the current situation, and even if a referendum is difficult, it may ultimately be reached for as a solution. Despite the current positions of both the government and the official opposition, a second referendum is clearly possible. It is therefore imperative that the questions raised here are explored in detail. We will do so in further blogposts over the coming weeks. 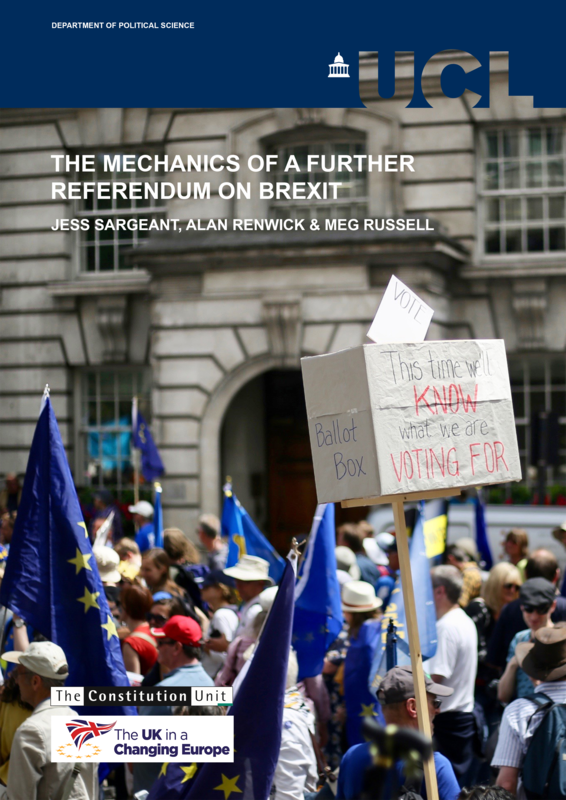 This is the first in a series of posts on ‘The Mechanics of a Further Referendum on Brexit’. Further blogs on this topic will be added in the coming weeks: to see all posts in the series, visit our project page. This entry was posted in Brexit, Elections and referendums and tagged 1997 Scottish devolution referendum, 2011 AV referendum, 2016 Brexit referendum, Alan Renwick, Article 50, binary referendum, Brexit referendum, Dominic Grieve, EU referendum, Jess Sargeant, Justine Greening, meaningful vote, meg russell, no deal Brexit, three-option referendum, Tony Blair, Vernon Bogdanor, withdrawal and implementation bill.. Bookmark the permalink. ← Is the UK-Scotland Supreme Court case the start of a new phase of constitutional conflict? The minefielld of UK partaking ( or not) in the EU May election, is beyond me, but possibly less of a problem than those caused by the other options ..
Perhaps there should be a question zero that should precede all of these. At some point, perhaps in October, the Government will have to bring their deal to Parliament for a meaningful vote because the EU will also need time to decide on the deal. If that deal is rejected by Parliament, or if no deal has been reached with the EU, then Parliament will have to decide between a no-deal Brexit, a General Election in which the Parties would put forward their positions on Brexit, or a referendum. As a General Election could easity produce another hung parliament, there is an argument that a second referendum is the best way to clear the air, If the Government’s deal with the EU has already been rejected by Parliament, then the referendum reduces to a simple binary choice: remain in the EU (but lose the concessions to Cameron, as these were already rejected) or leave with no deal. I don’t think that it will take the Electoral Commission long to create a suitable question so the referendum could potentially be held in February 2019. One issue, which is for the EU27 and the CJEU, is whether an Article 50 notification can be withdrawn before the leaving date. If the EU27 refuse this and the CJEU supports them then a second referendum is moot. Great work all. Very necessary to spell it out like this.